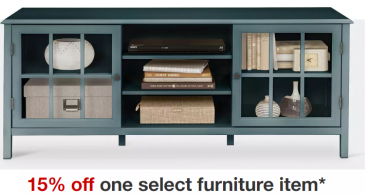 Buy One, Get One 50% Off Barstools and Dining Chairs! 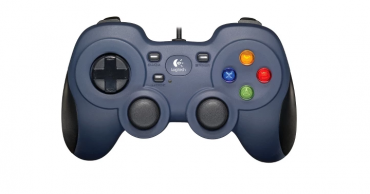 Logitech Gamepad Controller Only $12.99! 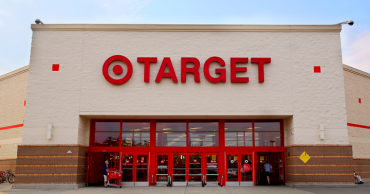 Target: BOGO 50% Off Swimwear For The Whole Family! 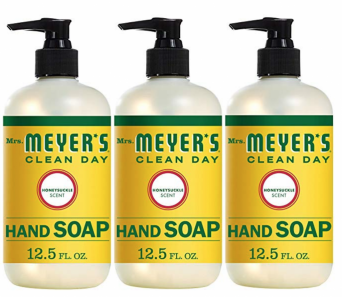 Mrs. Meyers Clean Day Hand Soap, Honeysuckle, 3-Count Just $9.95 Shipped! 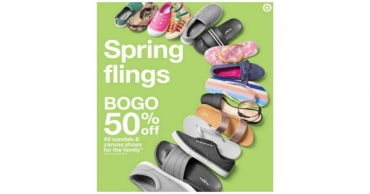 Target: Buy One Get One 50% Off Shoes For The Whole Family! 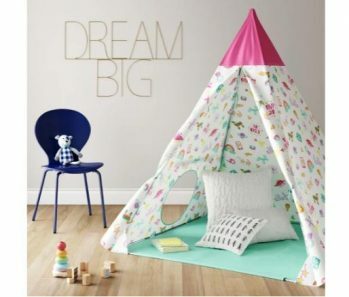 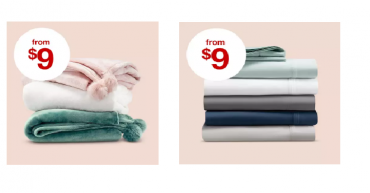 Target: Take 15% off One Furniture Item!